Can you recall the time that you were in the best shape of your life? Have you ever been in the best shape of your life? Regardless of where you’re at in this moment with your fitness level - the single most important thing for you to do RIGHT NOW is to GET STARTED. Getting started back on that road to feeling strong mentally and physically is perhaps THE most important reason why we are personal trainers (and opened a studio 7 years ago). The fact that we can go from pain to healing to optimal performance through hard work and physical movement is what makes us love what we do every single day. Transform yourself. Transform your life. Feel good. That is what life is all about. We want to help you get there because if you could do it alone, you would have done it already. The better you know your body, the more it can do for you! We want you to understand your body and what is going on with it so that you can take better care of it for the remainder of your life. Where are the strengths? Where are the weaknesses? What is tight on your body? Having this information will help you feel physically better because you will have a deeper understanding of what is right for you…For instance, maybe your quads are tight or your gluteal muscles don’t really activate. Perhaps you’ve had shoulder, back or knee pain for so long that you have developed ways around it. Or maybe you love triathlons and want to take it to the next level, but you lack strength in swimming because your shoulders are tight…There are a plethora of possibilities of why the mechanics of the body go awry. We help you find out why you have pain (or why you aren’t seeing results with your workout regimen) and what to do about it. Imagine a you who is strong, stable and supported. Humans need encouragement and community to find the support we crave and need. As a family-run business, we appreciate the building up of each other. Come be a part of the fam! Sports Performance Training takes you to the next level with your climbing, biking, running or athletic pursuits. Personal Training at BK ROOTS is based on ensuring that your body is moving in optimal movement patterns by correcting imbalances and restoring alignment. Isolated movements are targeted to engage weaker muscles. Those weaker muscles are then combined with dynamic and functional movements so that all muscles are being utilized synergistically and efficiently - making you a stronger you. Just 1-2 intense training sessions per week will improve your athleticism and performance in the activit(y)ies that you love. Stabilization, strength, balance, power, plyometrics, core work and isolated movements are used to improve your body’s performance @ BK ROOTS. Sports Rehab programming identifies your body’s imbalances of tight and weak muscles that are inhibiting you from proper alignment and movement patterns. Specializing in knee, lower back and shoulder injuries to rehabilitate the surrounding muscles of the injured joints along with synergistically improving functional full body movement patterns. Become pain free forever. This is not a quick fix, but a lifelong journey of mind and body. You will learn what you need to do for your body to keep it pain-free. Pilates, weights and any other modality in the studio are utilized to get your body to its best. 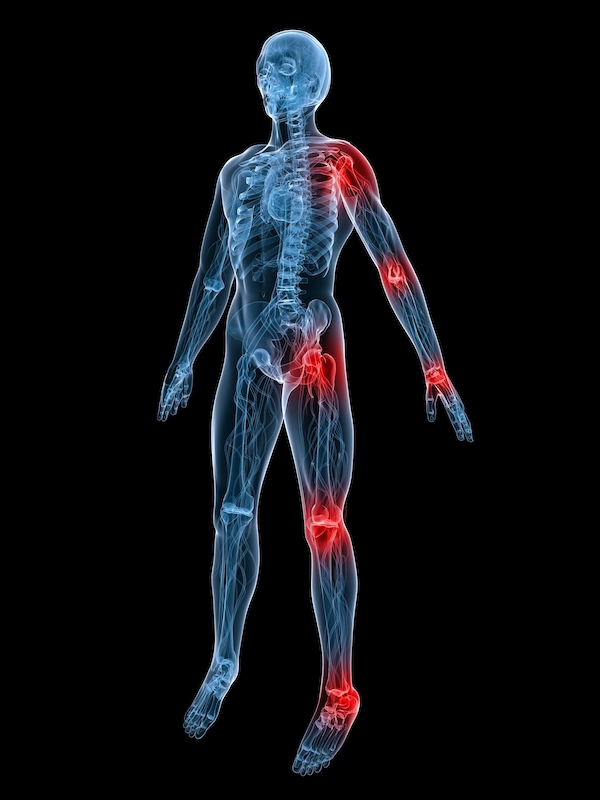 The cycle of injury and faulty movement patterns are what cause pain. Repetitive movements such as running or sitting all day can create tightness in the hip flexors, chest and knees. To combat this repetition, the body needs to release muscles (and tendons, ligaments) associated with that tightness and simultaneously strengthen the muscles that oppose those tight muscles (often glutes and hamstrings). Tightness and weakness are the cycle of injury. BK ROOTS trainers will help you figure out the root causes of your pain so that you can live a life of calm and strength. Get the support you need to be the strongest version of yourself. 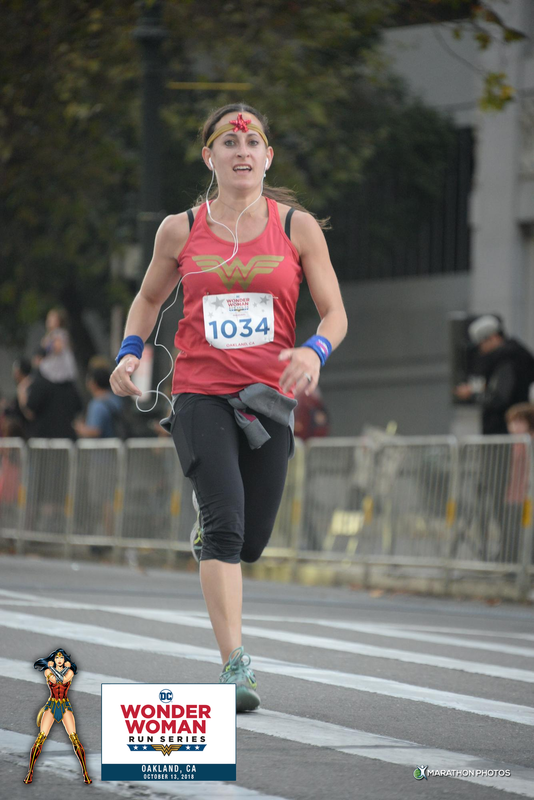 With 10 years working in the fitness industry, Mindy regards health and fitness as a deep and personal journey towards self-growth at any age. Mindy is a Certified Holistic Nutrition Consultant and holds fitness certifications in NASM-CPT, CES, TRX and Pilates Academy Intl. She created and produced iPhone app Pregnant and FIT! Her workouts of choice are strength training, springboard and running. Mindy is in love with the body's ability to heal itself through movement and food. Her expertise lay in sports rehab and holistic weight loss. Mindy uses exercise as a way to feel confident about everyday life challenges. Her passion for elevation of self is evident through her private sessions and in her classes. She constantly seeks work/life balance as a mom of two. Mindy co-owns BK Roots Fitness with her husband, Ash. Isaac Ashley Berla has over 25 years of experience in Martial Arts and received his ranking from Grandmaster David James in Vee Arnis Ju-Jitsu. He is a certiﬁed Black Belt in Vee Arnis Ju-Jitsu. Ash holds personal training certiﬁcations in NASM-CPT, CES, PES, is certiﬁed in TRX, the World Kettle Bell Club, Olympic Weight Lifting and Cross Fit. Ash has helped pro and semi-pro athletes go from injury to performance. Ash’s in-depth knowledge of kinesiology manifests in his ability to heal the body. He specializes in shoulder, knee and ankle injuries. His energy is light and fun. Holistic nutrition @ BK ROOTS takes the whole body and mind into consideration when approaching the concept of weight loss. If you’ve tried to lose weight before and weren’t able to keep it off, why is that? We give you the tools you need so that you understand why you put on weight and how to lose it. We incorporate technology (fitbit or iwatch) to help you understand calories out and myfitnesspal (to log and track calorie consumption) to understand calories in. Because food can have emotional attachments, a compassionate approach is taken toward your weight loss goals. Coaching and support are often a necessary element to creating lasting change. NUTRITIONAL WEIGHT LOSS COACHING comes with Personal Training when you train with Mindy. Here’s a simple egg muffin recipe. Eat 2 for breakfast or take one for a snack while at work! Feel free to swap out different vegetables and herbs as you choose to enjoy your food the most. Saute zucchini, squash and onion in 1 tbsp butter until cooked. Butter up the muffin pans, mix egg and veggies together and distribute into 12 muffin pans. 25 minutes at 375 degrees (preheated).